Well, that was embarrassing. 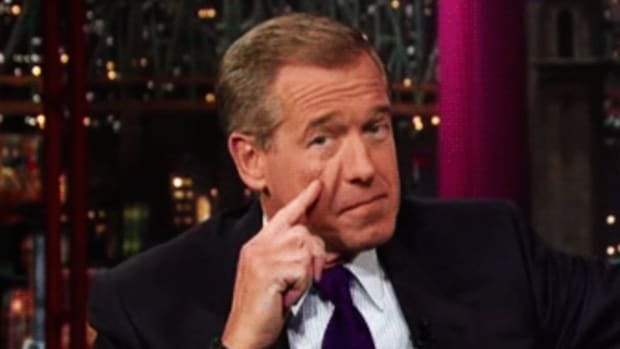 If Brian Williams was hoping to repair the damage done to his reputation and credibility, and if NBC believed he was up to justifying the network&apos;s decision to spare his life, both were sorely mistaken. 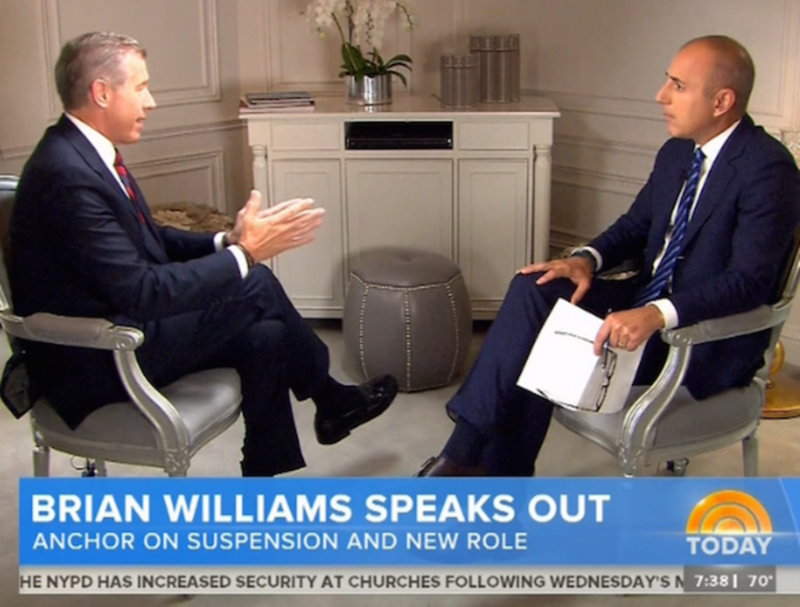 Friday&apos;s interview with Williams on the Today show, in which he faced some commendably tough questions from host Matt Lauer, was a flat-out disaster for the embattled former NBC Nightly News anchor. 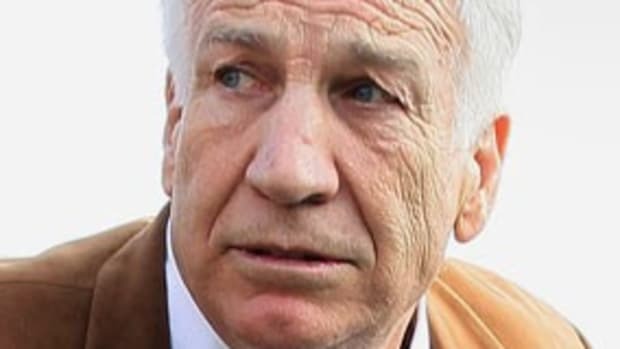 While he stressed over and over again that he was "wrong" and "sorry" for the numerous embellishments he made regarding his role in various stories he covered throughout his career, and that he "owned" those embellishments, he stopped short of admitting that what he was doing was lying. "I wasn&apos;t trying to mislead people," he said, as if good intensions absolve what are apparently the 11 instances of fabulism an NBC News investigation uncovered during his six-month suspension. His twisting of the truth "came from clearly a bad place, a bad urge inside" him, he repeated more than once, and it still seems as if he can&apos;t figure out exactly what happened despite his claim to have spent a lot of time soul searching. "It had to have been ego that made me think I had to be sharper, funnier, quicker than anybody else," he says. It was definitely ego that led to Williams&apos;s downfall and there&apos;s a very good argument to be made that NBC&apos;s corporate culture bears some responsibility in inflating that ego. As I&apos;ve said before, maybe more than any other network, NBC blurs the lines between entertainment and information, promoting and cross-promoting its people across its many platforms in an effort to heighten their star power. When you’re, say, an actor in an NBC sitcom, maybe there’s nothing particularly wrong with this. But when you’re a television news anchor, it’s a dangerous thing to do. 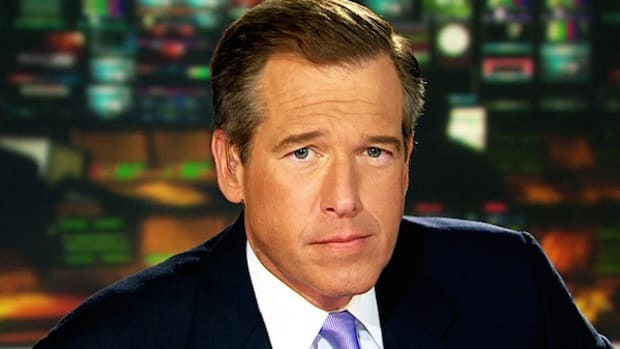 NBC was always more than happy to have Brian Williams show up on The Tonight Show because it got double the bang for its buck since it was promoting itself. They call this “cross-pollination” and once you understand how it works, you&apos;ll see it throughout NBCUni properties. The company is so vast, with so many individual networks and media outlets, that it’s possible to double and even triple promote simply by moving a player from one area to another as a special guest or highlighted appearance. 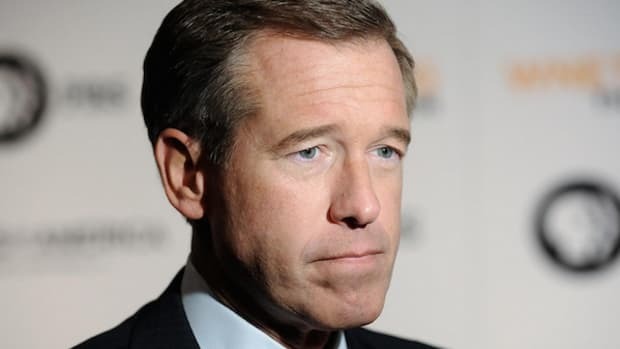 But unfortunately, Brian Williams is in a difficult position because despite the star power that NBC both cultivated and expected from him, he&apos;s still nominally a news anchor; he may be famous, but that&apos;s what he&apos;s famous for. And yet throughout the entire interview with Lauer, it&apos;s impossible not to notice just how little Williams actually seems to have learned from this whole ordeal. He&apos;s smug and evasive, and while he displays the kind of hollow charm that&apos;s made him hugely successful, instead of coming off as endearing it just looks like a dodge. 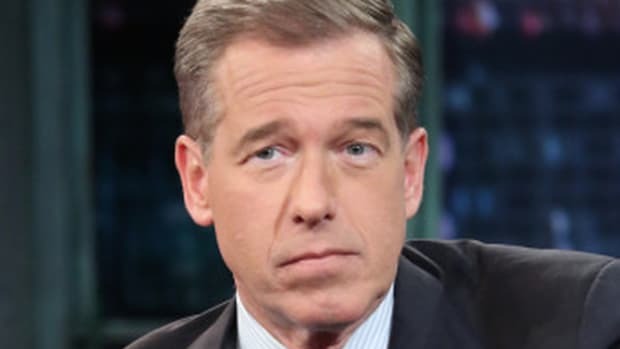 The more Williams keeps talking -- the more he repeats himself without actually answering the questions Lauer is asking and the more he sidesteps opportunities to talk in specifics instead of generalities and platitudes -- the more you begin to think that he just doesn&apos;t get it. Williams is certainly going to suffer career-wise from this. 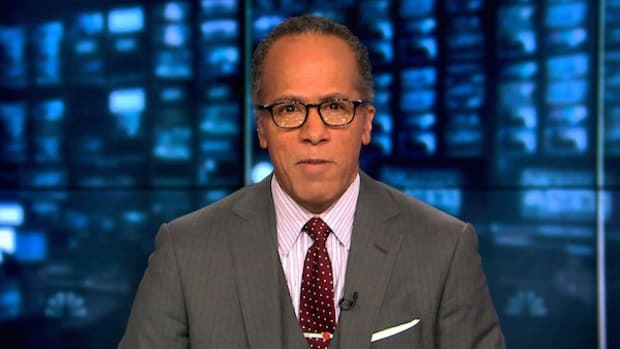 He&apos;s been taken off the prime piece of real estate in the NBC News empire and exiled to the no-man&apos;s-land of MSNBC where, if NBC hadn&apos;t announced as much, no one would&apos;ve ever found him anyway. 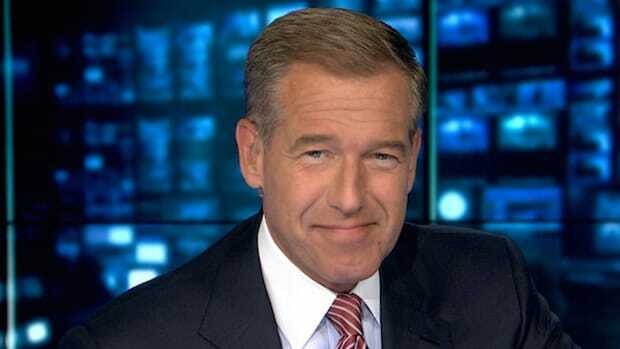 But Williams has now proved that the desperate fight at the top to keep him somewhere in the NBC News family was a wasted one. It speaks volumes about NBC that it was willing to go to bat so hard for Williams when he absolutely didn&apos;t deserve it. 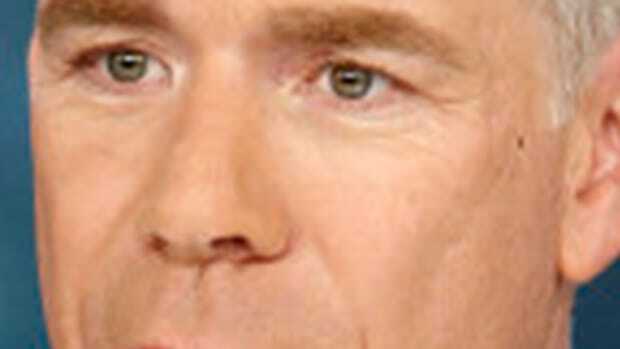 There was always very little he could say to fix the damage he did to himself, his credibility and the network. Whatever might have helped, he didn&apos;t say it on Friday -- in fact, he said exactly the opposite. Williams may believe that the self-aggrandizing fantasies he peddled that got him into this mess came from a bad place inside of him, but if the first stop on his contrition tour is any indication, that bad place might be a substantial portion of who he is.